With the FA Cup 5th round ties reaching their conclusion, it’s now time to plan ahead for Blank Gameweek 31. 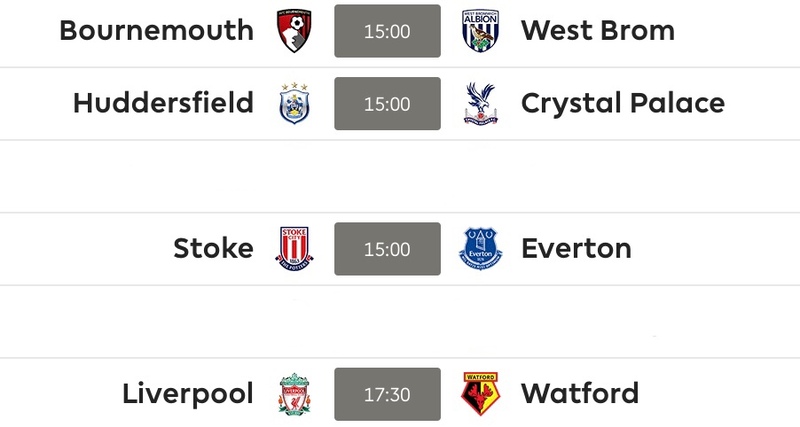 As things stand, there are four confirmed fixtures in the Blank Gameweek 31. Spurs v Newcastle may go ahead, subject to Spurs failing to win their FA Cup 5th round replay at the end of February, against Rochdale. 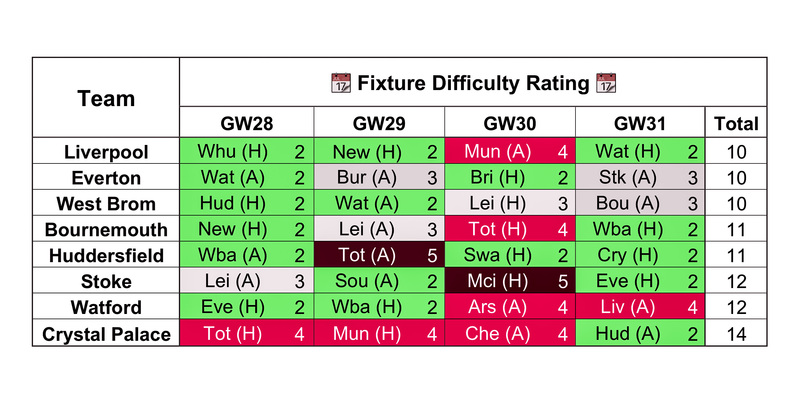 Here are the confirmed fixtures and the anticipated fixture difficulty up to and including Blank Gameweek 31. As it stands, Liverpool have the standout fixture and a double or triple up should be advised here. I’m making the assumption that you own Salah already. He will be the go to captain contender: if you are chasing a higher rank then make sure you have one of the other Liverpool attackers as a captaincy option. Watford have the most difficult fixture, plus a challenging preceding fixture, so I recommend avoiding them. Crystal Palace have an awful build up to Blank Gameweek 31, but then have a favourable fixture. I wouldn’t look at bringing in their players prior to this point. You should now try to use your free transfers between now and Blank Gameweek 31 to bring in players from these teams, so that you can field close to a full squad. So, who are the targets? Karius is now the undisputed first choice goalkeeper at Liverpool. The defence have been boosted by the arrival of Van Dijk, so now they should keep some clean sheets. They have 2 clean sheets in their last 3 games. Liverpool have three home fixtures in their next 4 games. Everton and Huddersfield have a reasonable run over the next four games. Their defences aren’t the strongest, but these keepers are capable of important save points. They have three penalty saves between them. 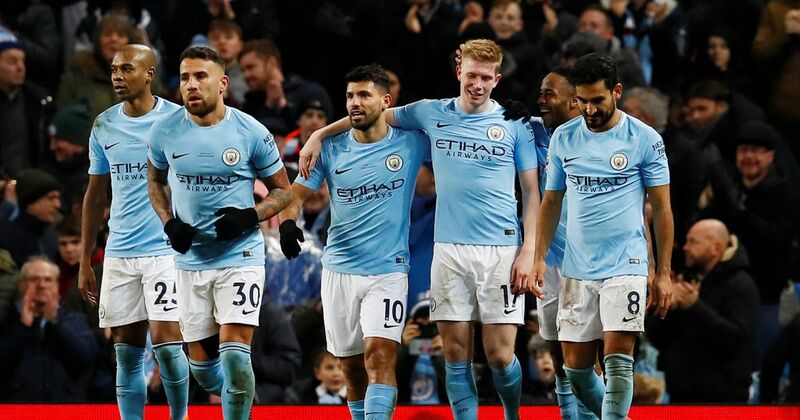 None of the teams involved in Blank Gameweek 31 have a strong defensive record, so this is an area where you could forgo having a full line up. When searching for defenders, it’s important to select players that have some attacking potential. Bournemouth have kept one clean sheet in their last three and Charlie Daniels is currently playing at left wing back. He has a number of goals and assists over the last few seasons and so has the potential to deliver an attacking return. Clean sheets have been hard to come by for West Brom, but the fixtures are reasonable and Hegazi already has two goals this season: he is always a threat from set pieces. Stoke have tightened up their back line since their change in manager, having kept two clean sheets in their last four games. Bauer was a new signing in the January transfer window who sometimes plays at wing back. He could be worth the punt. As a boost to your midfield, the main target has to be Mane to sit alongside Salah. He has been struggling in the Premier League recently, but that hat trick against Porto boosts his stock. Shaqiri is on fire for Stoke, with 2 goals and an assist in his last four games. He has to be the most inspiring Blank Gameweek 31 target away from Liverpool. Get him in! Crystal Palace have awful fixtures, but Luka has the potential to score a penalty against any of them and the Gameweek 31 fixture is strong. He has three goals in four games. 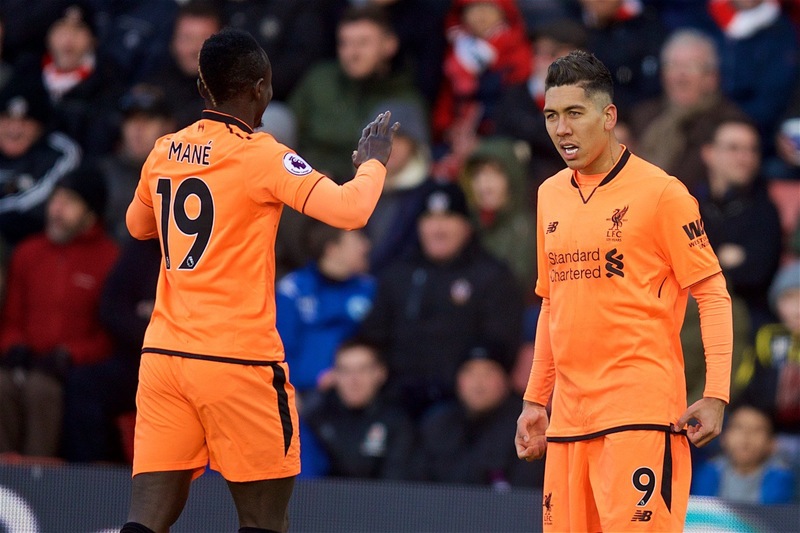 Firmino is the pick of the Liverpool players to pair with Mohammed Salah, he is having a great season and he is in form. The fixtures could not be better up to and including the Blank Gameweek 31, with three strong home fixtures. Firmino has 3 goals and 2 assists over his last 5 games. Callum Wilson has had reasonable form, but has struggled in recent weeks. He should get the minutes and returns over this spell. Niasse is the budget friendly option and is preferred to Tosun for Everton. He has two goals and an assist in his last four games. Before you disappear, don’t forget to check out the FPL Break Report for Gameweek 23 to 27.